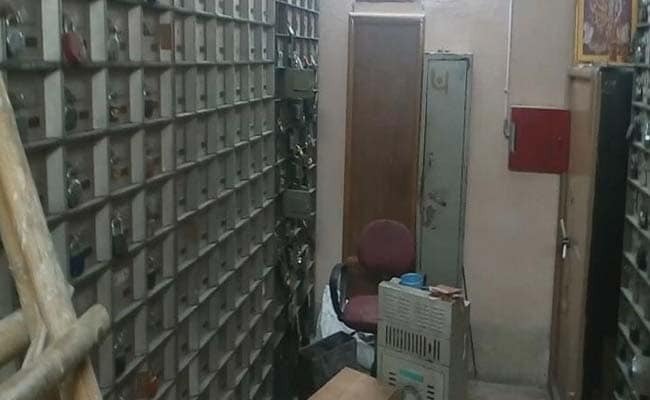 The Ghaziabad branch of Punjab National Bank confronts crores of losses after 26 lockers were raided; most of them were left empty. CCTV cameras were not working, and there was no guard at the bank, officials said. On the outskirts of Delhi, a group of thieves demolished a large part of a bank and entered it to help themselves to crores worth of valuables saved in about 30 lockers. CCTV cameras were not working, and there was no guard at the bank, said investigators probing the Ghaziabad bank robbery.